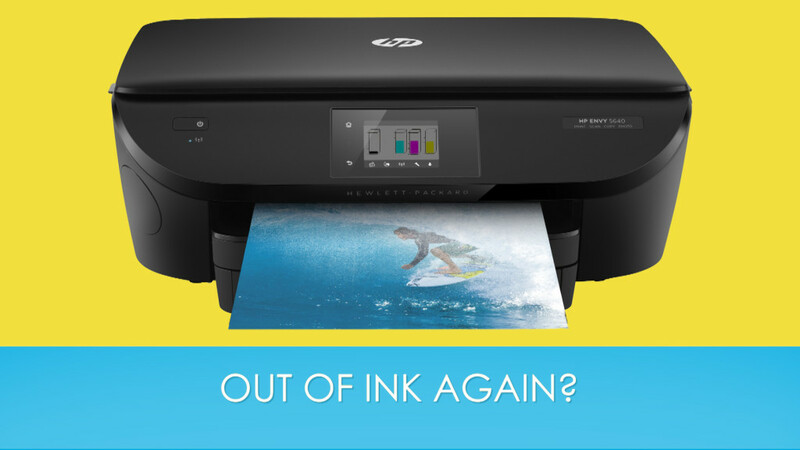 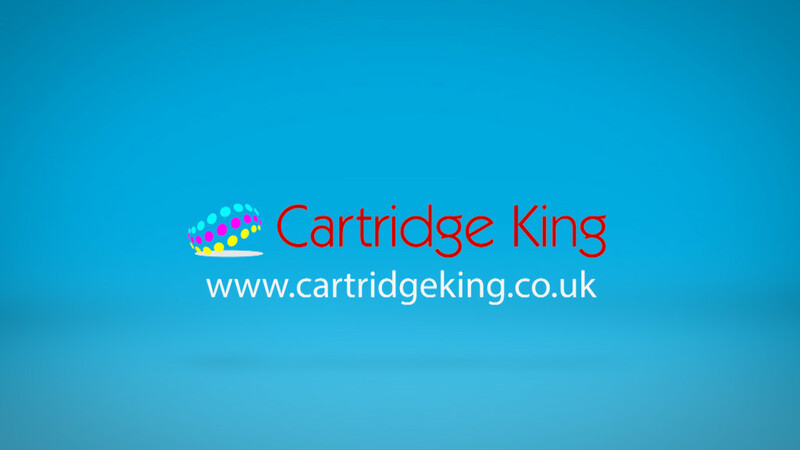 Cartridge King stock an extensive supply of genuine, original manufacturer ink cartridges from a range of major brands including Brother, Canon, Epson and HP. 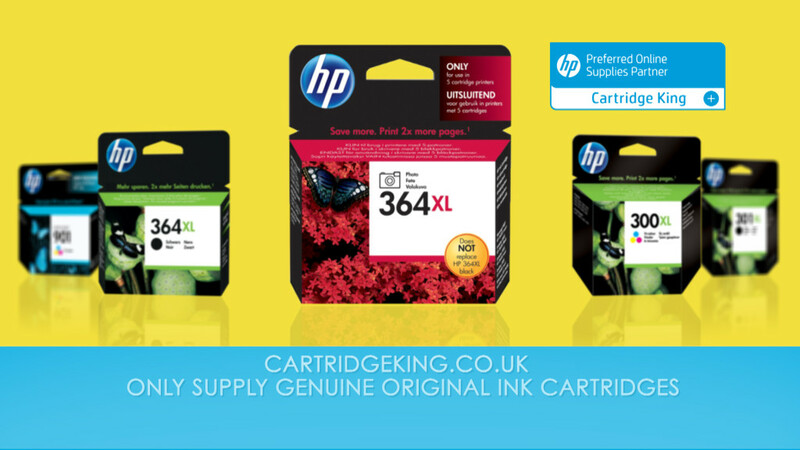 Cartridge King are cheaper than most high street stores. 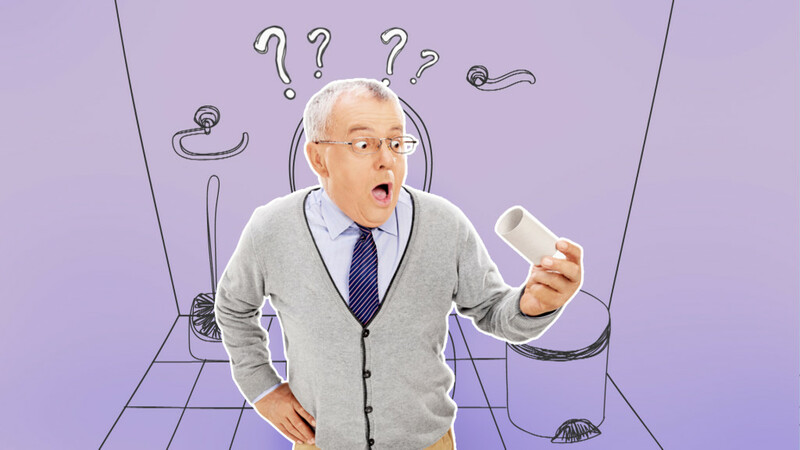 The campaign was featured on the likes of Comedy Central, Comedy Central Extra, Discovery Channel and Good Food.